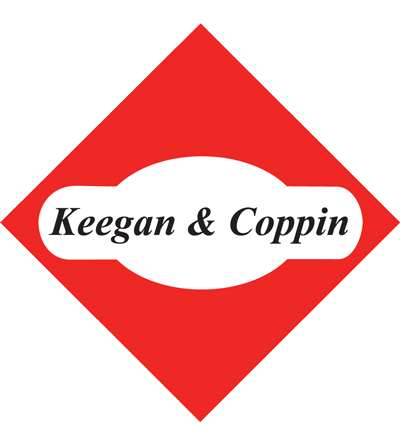 1401 Los Gamos Road - Keegan & Coppin Company, Inc.
An excellent Class “A” office property overlooking Highway 101 in San Rafael. 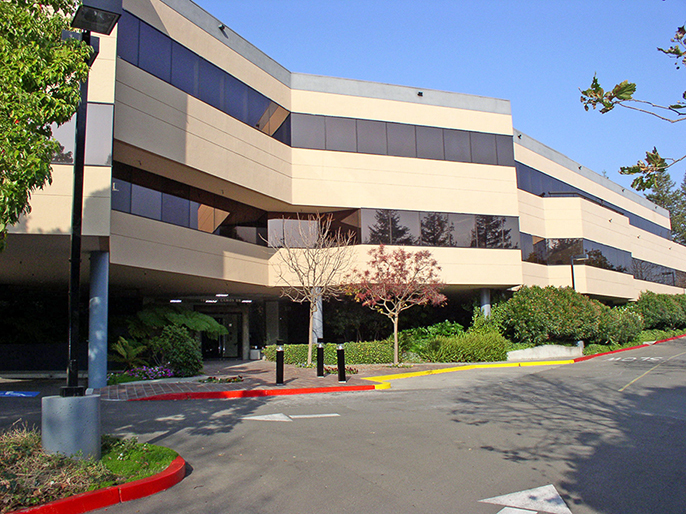 The building offers a generous glass-line and beautiful hillside views. The efficient suites offer a nice mixture of private offices and open work areas.